Indian students come to New Jersey Institute of Technology to receive a quality education. College Factual ranks the school in the top 10% for students from India. The 2019 Rankings for International Students are out, and NJIT did quite well in the analysis. The school ranked in the top 15% for students from China. The 2019 College Diversity Rankings are out, and New Jersey Institute of Technology earned high marks. The school was named one of the most ethnically diverse colleges in the nation. College Factual’s 2019 Best for the Money rankings have been released, and the General Architecture program at New Jersey Institute of Technology did quite well. Read on to see how NJIT ranked. 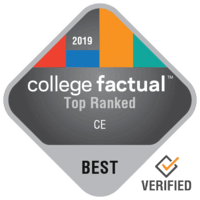 College Factual’s 2019 Best for the Money rankings have been released, and the Computer Information Systems program at New Jersey Institute of Technology did quite well. Read on to see how NJIT ranked. Want to study Information Science at a veteran-friendly school? You may want to check out New Jersey Institute of Technology. According to College Factual’s 2019 Best for Vets ranking, the IS program at NJIT is one of the best in the country. The 2019 Best Colleges for Information Science rankings are out, and the program at New Jersey Institute of Technology is included among the best of the best. Read on to see how well NJIT ranked. The 2019 Best Colleges for General Architecture rankings are out, and the program at New Jersey Institute of Technology is included among the best of the best. Read on to see how well NJIT ranked. 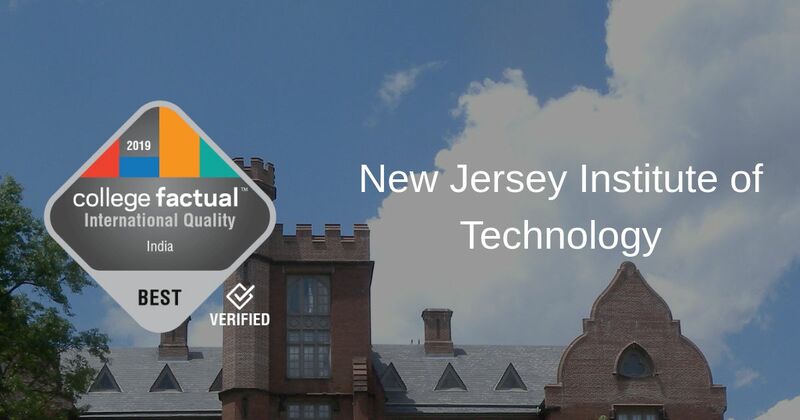 The 2019 Best Colleges for Computer Engineering rankings are out, and the program at New Jersey Institute of Technology is included among the best of the best. Read on to see how well NJIT ranked. Want to study General Architecture at a veteran-friendly school? 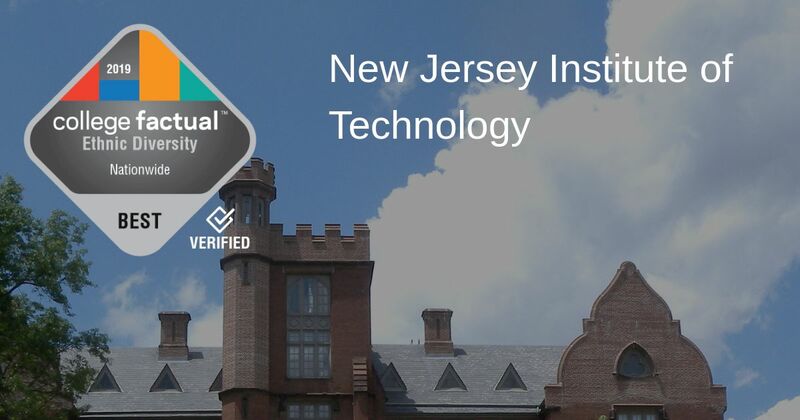 You may want to check out New Jersey Institute of Technology. According to College Factual’s 2019 Best for Vets ranking, the Architecture program at NJIT is one of the best in the country.